November’s Full Moon is called the Beaver Moon because now is the time to set beaver traps before the waters freeze over. 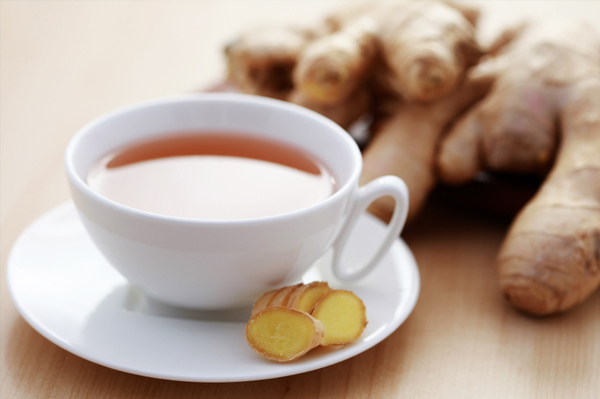 If you want romance to heat up with a potential love interest, give him or her a cup of hot ginger tea. Its warming action on lower circulation makes for a cozy evening. The Aztec ruler Montezuma mixed red hot peppers into a hot chocolate drink for a bedtime aphrodisiac. With over a hundred wives, old “Monte” was a busy man ! The scent of pumpkin pie spice at Thanksgiving is supposed to drive men wild with lust. Fast forward nine months – more babies are born in the U.S. during August than at any other month. The things we do for love- In Italy, ladies slip fresh basil leaves inside their bra before going out for the evening. The combination of fresh basil on warm skin drives a man crazy with passion. So far, there is no data on basil and boxer shorts, but I’m looking around for some stats. ha ha. Tarragon’s name is derived from the French esdragon, meaning “little dragon.” Thomas Jefferson first grew tarragon in his Monticello garden, handing out “tarragon slips” to fellow gardeners for spring planting. Sweet and natural- Add 1 cup of baking soda to a glass jar with a lid. Sprinkle 6 to 8 drops of your favorite essential oil on top of the baking soda. Good choices are lavender, orange, lemon, rose, peppermint, jasmine or ylang ylang. Place the lid on the jar and shake gently. Remove the lid and place the jar on a closet shelf or storage area. The soda will absorb odors and perfume the air naturally.